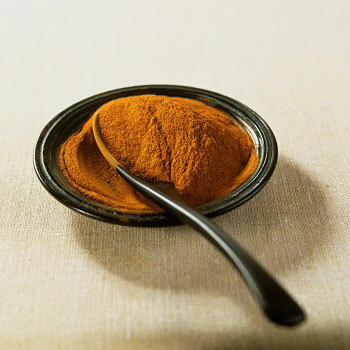 Preliminary evidence shows that the common spice cinnamon may help reduce blood sugar – a benefit for those with diabetes. A study published in the December 2003 issue of Diabetes Care reported on people with type II diabetes who were given differing daily amounts of cinnamon (1, 3, or 6-gram capsules). Regardless of the amount of cinnamon they received, the study group reduced their blood glucose levels by 18 to 29 percent compared to those receiving a placebo. They also experienced a reduction in their LDL (“bad”) cholesterol. If you are diabetic, consider adding one-quarter teaspoon of cinnamon to your diet twice daily and see what effect it has. If it works for you, cinnamon should be used as an adjunct to, not a substitute for, other medications and lifestyle measures such as exercise, a healthy diet and shedding extra pounds – all of which are proven ways to help control glucose levels.